join us for a madweek of all things architecture and design. 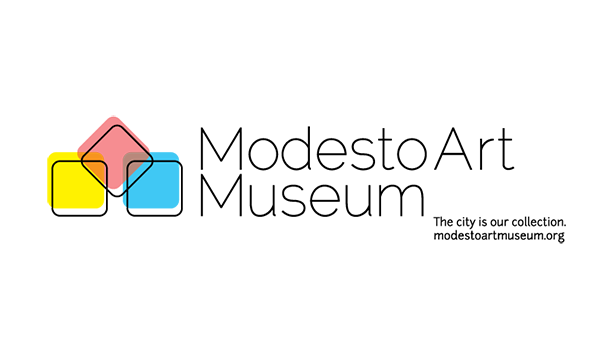 Since 2008, Modesto has been host to an award-winning architecture festival that has attracted as many as 5,000 people annually to our city. As we enter our second decade, we're now the Modesto Architecture and Design Week (MADWEEK), broadening our focus beyond architecture to include all design disciplines - including architecture, fashion design, graphic design, interior design, landscape architecture, product design, social design, and user experience (UI/UX) design. MADWEEK celebrates architecture and design as both an art and a science, and heightens public awareness of architecture and design, and of the value that architects and designers play in creating more livable and beautiful communities. MADWEEK includes exhibits, films, installations, kid's activities, speakers, studio visits, tours, trainings and workshops, and other special events with a variety of community partners. Join us September 21-28, 2019, for a week of mad inspiration!